Achenes 1–12, included within the calyx-tube. 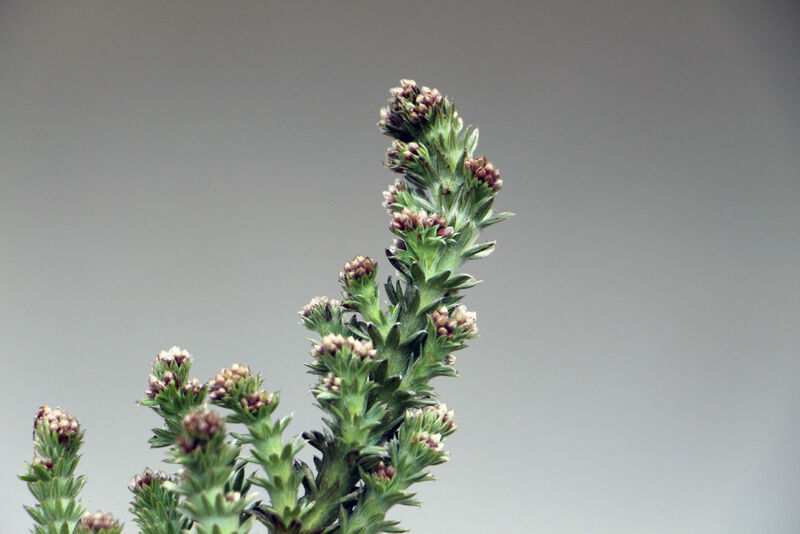 Perennial herbs, or (outside the F.Z. area) low shrubs or annual herbs. 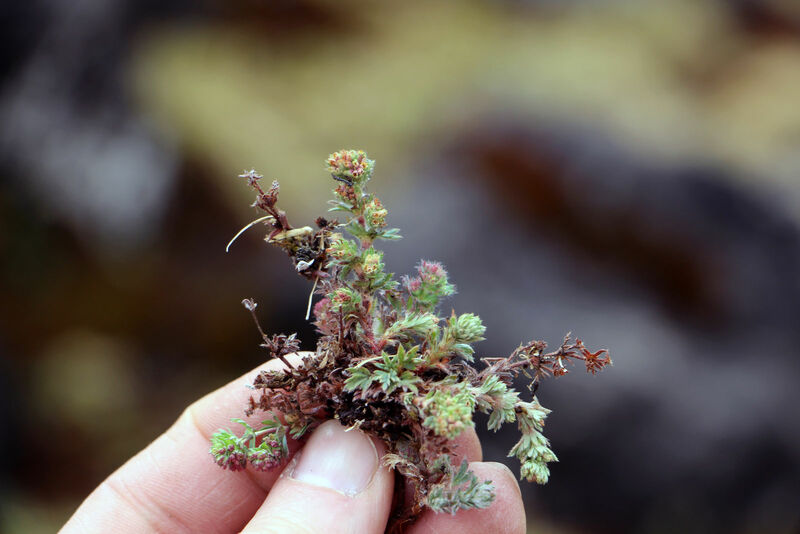 Stems erect or decumbent, often arising from a central rosette developing rooting or non-rooting stolons. Leaves circular or reniform in outline, ± deeply lobed, rarely entire, palmately veined; stipules membranous or foliaceous, adnate to the petiole and ± sheathing the stem. 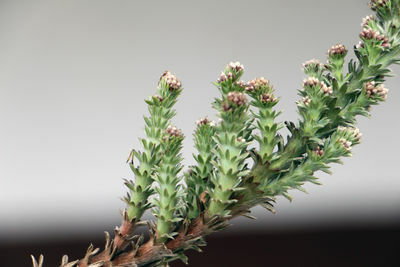 Inflorescences axillary, simple or branched, few- to many-flowered, exceeding or ± hidden by the subtending leaf, or reduced to 1–2 flowers concealed by the stipules. 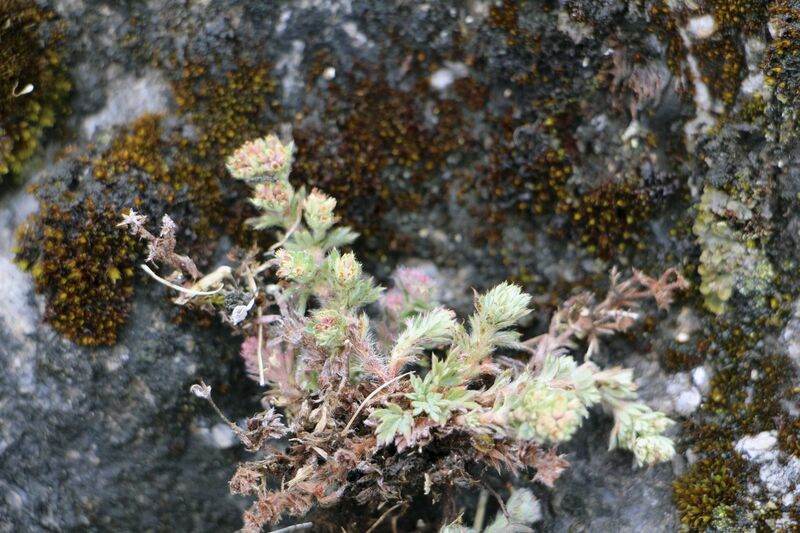 Flowers small, bisexual, usually tetramerous, pedicellate to sessile. Calyx-tube urceolate, ± membranous, persistent, bearing around the constricted mouth 2 series each of 4 free elements: the outer (“epicalyx-lobes”) usually smaller but sometimes larger, alternating with the inner (calyx-lobes). Disk ± fleshy, closing the mouth of the calyx-tube. Stamens usually 4, sometimes less, small, inserted on the rim of the disk, alternating with the calyx-lobes. Carpels 1–8(12), sessile or stalked, inserted at the base of the receptacle; styles basal or central; stigma capitellate. Achenes 1–8(12), included within a ± inflated, membranous urceolate calyx. Alchemilla aphanoides Mutis ex L.f.
Alchemilla arguteserrata H.Lindb. ex Juz. Alchemilla austroitalica Brullo, Scelsi & Spamp. Alchemilla borealis Sam. ex Juz. Alchemilla charbonneliana Buser ex Charb. Alchemilla cornucopioides (Lag.) Roem. & Schult. Alchemilla diversiloba Buser ex Dalla Torre & Sarnth. Alchemilla hirsutopetiolata (De Wild.) Rothm. Alchemilla hissarica Ovcz. & Kochk. Alchemilla indivisa (Formánek ex Buser) Rothm. 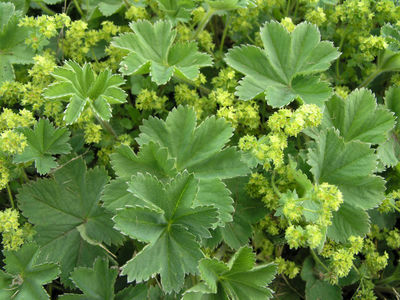 Alchemilla isfarensis Ovcz. & Kochk. Alchemilla kerneri Janch. ex Rothm. Alchemilla lipschitzii Lipsch. ex Juz. Alchemilla microcarpa Boiss. & Reut. Alchemilla niphogeton Buser ex Pamp. Alchemilla petraea Buser ex Maill. 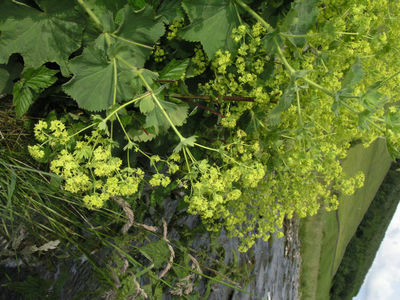 Alchemilla pinnata Ruiz & Pav. Alchemilla propinqua H.Lindb. ex Alexandrov & Nekr. Alchemilla propinqua H.Lindb. ex Juz. Alchemilla rubens Lipsch. ex Juz. Alchemilla taernaensis Hyl. ex Ericsson & Hellqv. Alchemilla tirolensis Buser ex Dalla Torre & Sarnth. Alchemilla venusta Cham. & Schltdl. Alchemilla verae Ovcz. & Kochk. Alchemilla vulcanica Cham. & Schltdl. Gen. Pl. ed. 5: 58(1754).